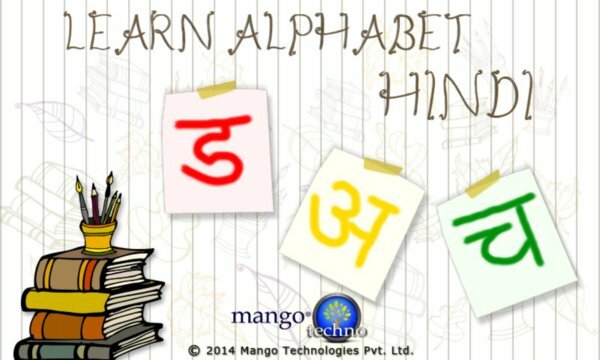 Mango Technologies presents an app to help your child learn the Hindi alphabets. App helps to learn, recognize and write Hindi alphabets with four steps interactive learning. Step 3: Workbook- Practice writing each alphabet and its associated object. On correct write, corresponding object image is shown. On wrong, hint is shown so that kid can draw it correctly next time. Step 4: My Workbook – Save your work to showcase to parents and teachers. Please send your feedback so we can continue to create better experience for you.